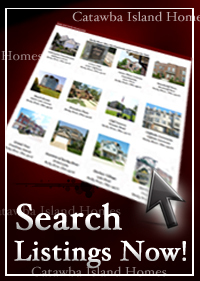 Choose from a large variety of local restaurants and attractions, all within a short drive from your front door. Hop on a ferry boat and take a leisurely sail over to the Lake Erie Islands. 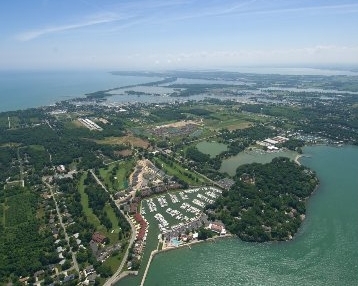 Spend a day with the family at Cedar Point, Kelly's Island, or Put-In-Bay. 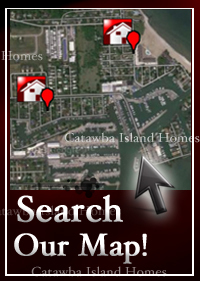 Contact the Catawba Island Homes Team for your private showing of Failling Waters homes! 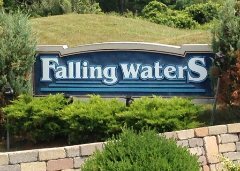 Contact us for a private showing of Falling Waters Homes. 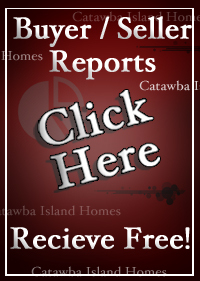 A top condo agent from the Catawba Island Team will contact you shortly.